One of the first things the effervescent Larry Hann – our guide from McCarthy’s Party during our time in Newfoundland – first told us in his delicious Irish / Canadian hybrid accent, was that “cod is king in Newfoundland.” In fact, if you say the word “fish” in these parts, it’s automatically assumed you mean cod. The reason? This humble creature can be traced back as to why Newfoundland is here today. 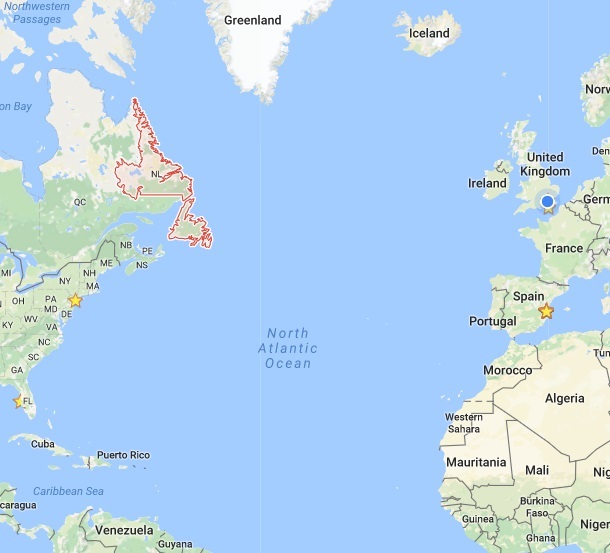 The Canadian province of Newfoundland and Labrador is the most easterly in the country (outlined in red on the map below), and in it you’ll find Newfoundland. An island, built much like an iceberg with most of its mass beneath the water, it used to be its own self-governed country and Britain’s oldest colony, with locals even driving on the left, until it joined Canada as the tenth province in 1949. The cold Atlantic waters around the island don’t get above 10C, and the nutient-rich soil that was once on the land, gradually migrated into the sea over time, thanks to the slow grind of glaciers. These nutrients, combined with the cold ocean, made the fishing areas around Newfoundland one of the richest in the world. And it was mostly cod. This abundance of fish drew a big crowd. The English and Irish (here’s a guide to eating and drinking in and around Belfast) would travel across the ocean on contracts to haul it. But over time, rather than risking their lives with the treacherous journey there and back each season, and to protect their fishing rights, they eventually decided to just – stay. And thus, the first permanent European settlement in all of Canada came to be (more on that below). Newfoundland’s unique location as the point of the New World that is closest to Europe, has also meant it’s been the site of many transatlantic firsts, such as flying, and communication cables (more on that below too). And during the 9/11 attacks, any aircraft that was heading west over the North Atlantic during that time was told to make for the airport in Newfoundland, the point of land they could reach the quickest. So many craft were grounded in the city that day, that schools were open to house the thousands of stranded passengers. Newfoundland has that winning combination – unique history, extraordinary wildlife, and a stunning setting – that makes it such an ideal place to visit. I knew nothing about this province before my trip, and given that it’s less than a five hour flight from London, and the prospect of successfully swimming with whales is pulling me back, hard (more on that below), I can’t imagine it will be my last. Larry even did a private tour with Canadian rock legend Bryan Adams once, who reckoned Newfoundland and Labrador should be declared as the 7th wonder of the world. It really is that beautiful. 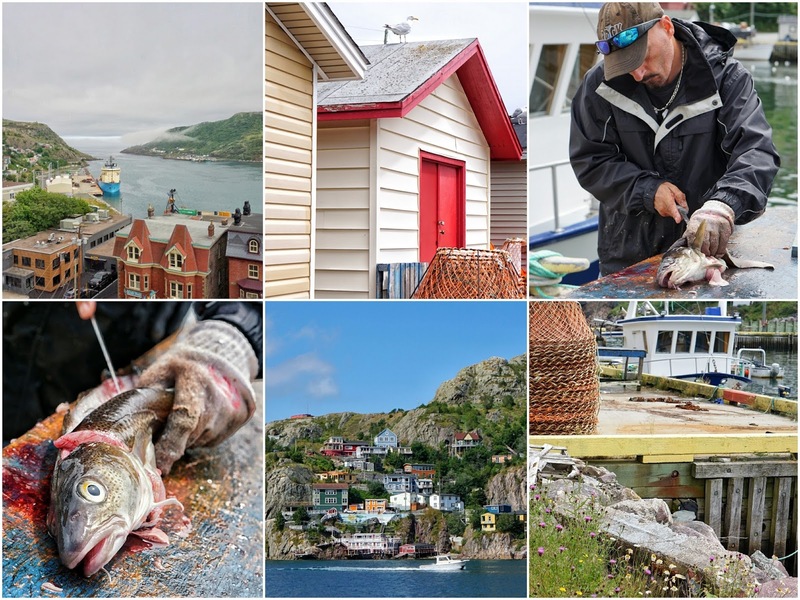 Here’s my guide on how you could spend a terrific three days around the Avalon Peninsula, Newfoundland’s East coast. Today’s full driving itinerary on Google Maps here. Take the scenic route from the capital of Newfoundland, St John’s, to Cupid’s Cove Plantation, along the spectacular coastal drive know as The Baccalieu Trail. You’ll pass bucolic fishing villages and sensational scenery – be sure to stop for photo opps. While you’re on the road, keep a look out for moose. They’re not native to the island, but there are a heck of a lot of them – around 125,000. Introduced in 1904 from New Brunswick province, they’re mainly around for their meat, and 25,000 big game licenses are issued each year, allowing locals to hunt them. But what’s comforting to know is this isn’t a sport – moose are only ever killed for their meat, a popular source of protein for the locals. It can even be preserved in a can or bottle. It’s also worth noting that these huge beasts cross roads, and when they do, it can be a very dangerous thing indeed. Many people are killed each year from vehicle collisions with moose, and Newfoundlanders will rarely drive after dark for this reason. Cupid’s Cove Plantation is the fourth oldest permanent European settlement in North America, and the oldest in all of Canada. In 1610, a British fellow called John Guy brought a small group of colonists to this protected harbour, turning Newfoundland from a seasonal fishing ground into a home. And the rest makes for some great history. The migrants from England and Ireland were attracted by the abundance of cod in the surrounding waters. They would lightly salt it and take it down to the Caribbean to trade for sugar and Jamaican rum, or what the locals coined as ‘Newfoundland screech’. And getting ‘screeched in’ is a Newfoundland right of passage. Something about drinking rum and kissing a dead fish. Sounds like a good night. 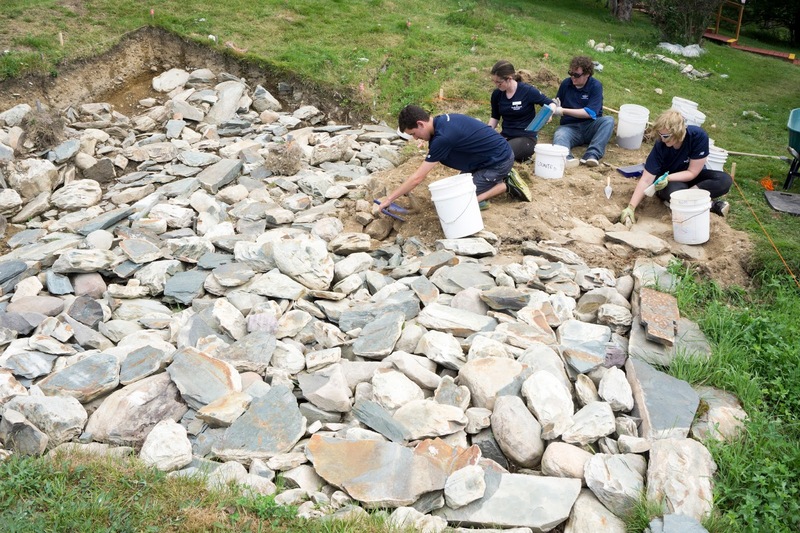 The original site of Cupid’s Cove was rediscovered in 1995, and active archaeological work continues to this day every summer. It’s a fascinating place to visit, and the archaeologists there will happily show you around, and maybe even tell you a folktale or two. Meet up with the lovely people at Bay Robert’s Tourism, who will gladly take you on a saunter around the beautiful bay. We got some great insight into the history, nature and culture of this thriving community by Lois Dawe, and also popped into the Cable Building for a meander around the museum and galleries. These guys also do a lot of culinary events, including the Newfoundland Fishcake Championships (HELLO). Plus, they have a very tempting Toutons and Tunes tour, which involves enjoying toutons (fried bread with a slick of molasses or jam) with capelin (little silver fish, the same ones that attract puffins and whales) – a picture of that above – whilst listening to some traditional folk music, and having an all round good jolly. This is a lovely spot. A very quaint restored 1890’s seaside property in the heart of the oldest English settlement in Canada, right next to the water. With very welcoming owners. Get the fishcakes. And the chowder. Back in the old days, getting news from North America to Europe took at least 10 days by boat. But then, in 1866, the first transatlantic telegraph cable, a tangible and physical thing connecting these two continents, was pulled through the Atlantic and hauled ashore at Heart’s Content. The first morse code message was sent through this cable, and global communications changed forever. Just imagine; a great big ship, dragging a cable through the ocean, from Ireland to Newfoundland. It’s an incredible feat. There were nine years of several failed attempts prior to this, and the story behind it is a terrific one. That was 150 years ago, and I attended the anniversary celebrations. A monumental milestone that Newfoundlanders are rightly proud about. It’s humbling to think just how far communications technology has progressed since then. Just an hour from St. John’s, and a million miles from anywhere. That’s the strap line for Doctor’s House Inn and Spa, and it’s spot on. This is an elegant Tudor mansion, with a 100 acre ocean-front estate, and could possibly be Newfoundland’s best kept secret. 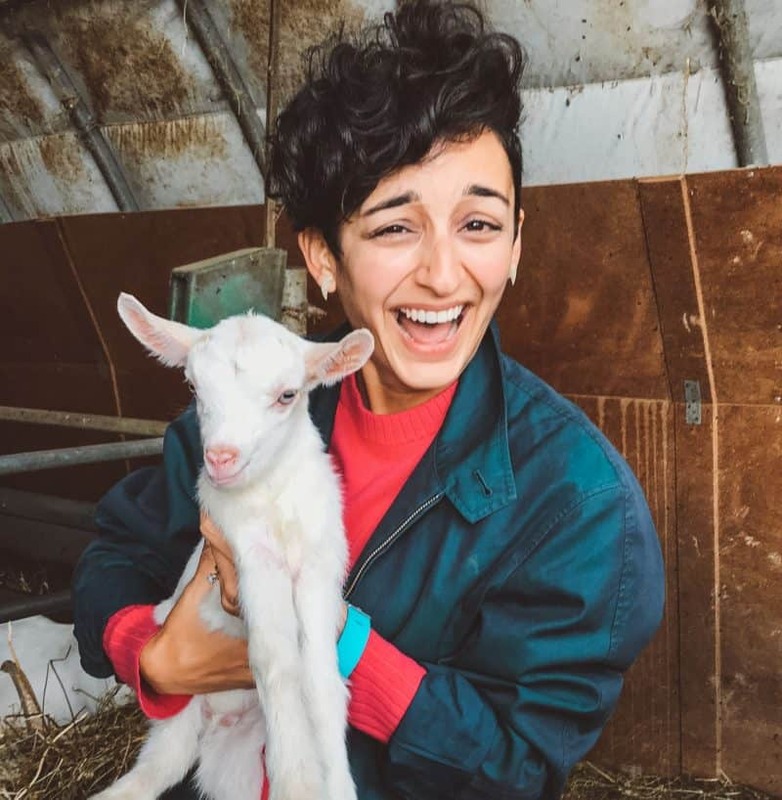 There are glorious grounds and gardens, along with several barns, chicken coops and outbuildings, with Newfoundland ponies, cows, sheep, goats, and other very happy animals, roaming the property. At check-in, the very lovely owner (pictured below – I forget his name – drat), mentioned Newfoundland is one of the best places in the world to spot whales, from land. He told me guests often see them from their room balconies. And he wasn’t kidding. Like clockwork the next morning, I woke up, pulled back my balcony door, and heard the unmistakable spout of a whale. I looked across into the bay, and in the distance saw two dark shapes slipping in and out of the water, spouts occasionally spraying with abandon. The full day’s driving itinerary for Option 1 on Google Maps here. Around a one hour and ten minute drive from Doctor’s House Inn and Spa, you’ll come across Witless Bay Ecological Reserve, a place alive with the rhythm of 400 million beating wings, along with 40 tonne whales pulsing through the clear blue waters. Get out onto the ocean with Gatherall’s and their Puffin and Whale Watch Tour. We were out in the morning on a foggy and very atmospheric Atlantic, with the dramatic granite rock islands of the reserve appearing through the mist. The whales were being shy, but boy, I’ve never seen (or smelt!) so many sea birds. A blizzard of puffins with their colourful beaks, as far as I could see into the mist. Did you know, they’re only about 10 inches tall – pictures are often zoomed in and people tend to think they’re as big as penguins. There are 300,000 pairs of Atlantic puffins in this reserve, and 2.5 million seabirds in total. 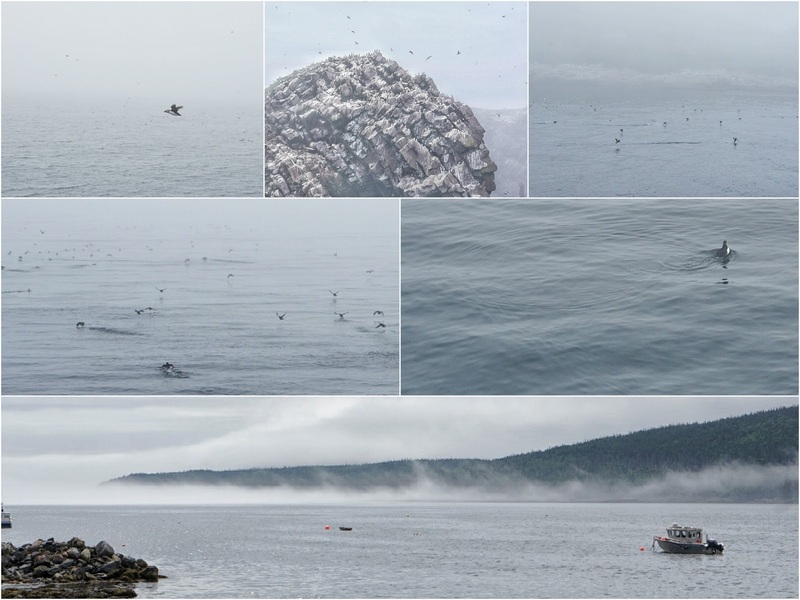 They were flitting about in the sky above us, clumsily and hilariously landing and taking off on the water, diving into the deep, and darting through the ocean beneath on the hunt for capelin. If you look up, don’t open your mouth! If you start your morning with Gatherall’s, head 40 minutes south to enjoy lunch by a lighthouse. A Newfoundland picnic, made in North America’s most easterly restaurant, found inside a lighthouse built in 1870. 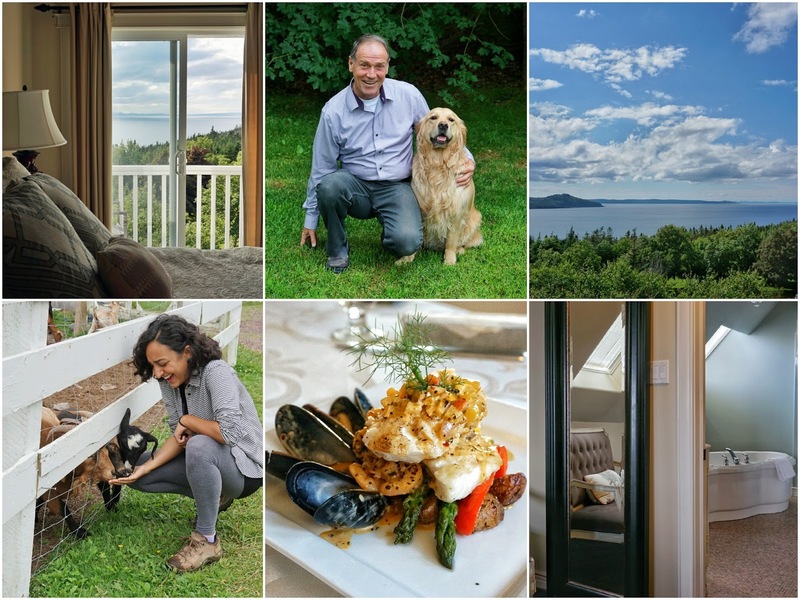 Expect the likes of fabulous daily baked molasses bread made on site, chutney-glazed ham and Brie sandwiches, orzo salad, freshly squeezed lemonade, and homemade cakes and tarts, with local Newfoundland berries. You’ll find it at the end of a 1km walk along a natural isthmus, with the Atlantic surrounding both sides of the path. You’ll have the company of whales, seabirds and a view that goes on forever. Unless it’s foggy, which made for some atmospheric eating. Point to note, these guys are very popular and get booked up well in advance, so do plan ahead with your reservation. The full day’s driving itinerary for Option 2 on Google Maps here. 1) Snorkel ALONGSIDE whales. Maybe. How brave do you think you are? Would you get in the water alongside a 40 tonne whale? If the answer to that is HELL YES WHERE DO I SIGN UP (along the lines of my response), then you have got to do this. Around a one hour and fifteen minute drive from the previous night’s accommodation, very close to the capital of St John’s, you’ll find the guys at Ocean Quest. Their big draw? They offer a three hour close encounter Snorkelling with Whales tour. Watch the video at that link for the type of experience that is very possible, and often takes place. It looks INCREDIBLE. When it comes to the natural world, as much as it’s one of my greatest passions, I believe I am mostly jinxed. I’ve never seen the Northern Lights, or whales in the water from a boat, despite several previous attempts at both. So, despite my visit timing with peak whale season in Newfoundland, I didn’t actually get to snorkel with whales. We didn’t even spot any. They were clearly otherwise engaged. Or more accurately, the silver capelin fish the humpbacks follow and feast on, had probably moved on by that week, and hence, so had they. But we did see speedy dolphins. And snorkelling in the 5C Atlantic as a whole was a pretty awesome experience. Check out the video below. What to do after a foggy morning snorkelling in the freezing Atlantic on the hunt for mammals? Get fish and chips from Chafe’s Landing, a 25 minute drive away. Newfoundland cod, skin-on fries, a dressing of bread crumbs, locally grown savoury (a herb), and onions. Gravy for the chips. A cup of tea. And vinegar out of a Corona bottle. It totally hit the spot and warmed the cockles – fantastic. Head back to Newfoundland’s capital, and use this time to do some exploring at your own leisure. These guys offer a “set” 5-course meal that changes completely every two weeks. Their Red-Seal chef works with the sommelier to create food with a unique and local flare, designed to be enjoyed with the wine pairing. A very comfortable stay was had at the Sheraton, and my room had some glorious views of overlooking the historic St. John’s harbour. Watching the fog roll in and obscure everything, then roll out again within half an hour, was very cool. 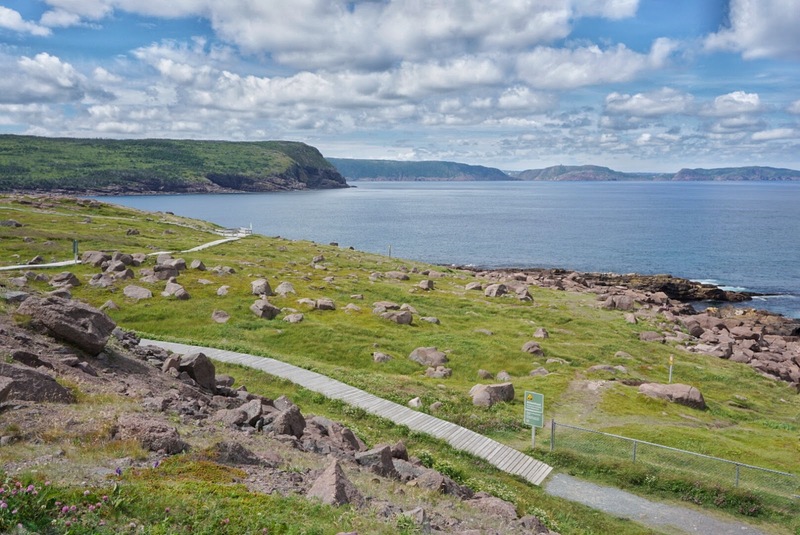 Work up an appetite at the historic site of Signal Hill, by hiking the five kilometres of trails. 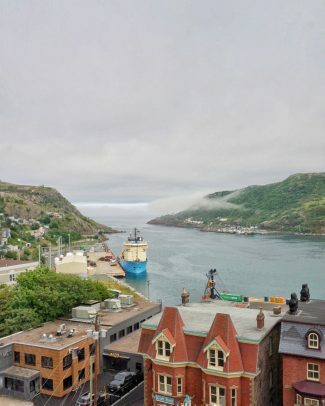 Especially the famous North Head Trail, boasting a unique traverse along the Narrows of St. John’s Harbour, and into a colourful community called the Battery. You could take a packed lunch, or make a pit-stop at Newfoundland Chocolate Café, inside the Signal Hill Interpretation Centre. Head to the place where the sun first rises in North America, Cape Spear. 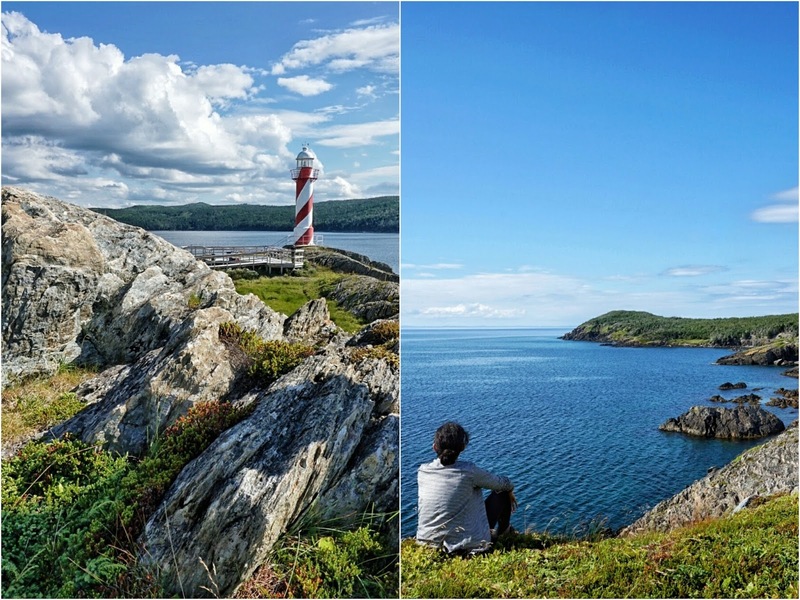 It’s at the most easterly point of the continent, and is home to the oldest surviving lighthouse in Newfoundland and Labrador. Time this visit with a good weather forecast. You’ll have some stunning views of the Atlantic, and can enjoy the many walking trails. You might even have some better luck than me, and actually spot a whale in the water. Quidi Vidi is a great name. It’s also a place that’s been brewing world-class beer for the past fifteen years. They’ve got eight brands at the moment, and their most recent is the Quidi Vidi Iceberg beer. Can you guess the unique ingredient? It’s pure, unsullied iceberg water, harvested from ones that break off Greenland and drift south towards Newfoundland. Now that’s pretty cool. You’ll be hard-pressed to find Quidi Vidi beer outside of Newfoundland, as they only really make enough to just about meet the local demand. Those locals like a tipple or two. A hotel with a fantastic restaurant attached, we had a great meal here on our first night. 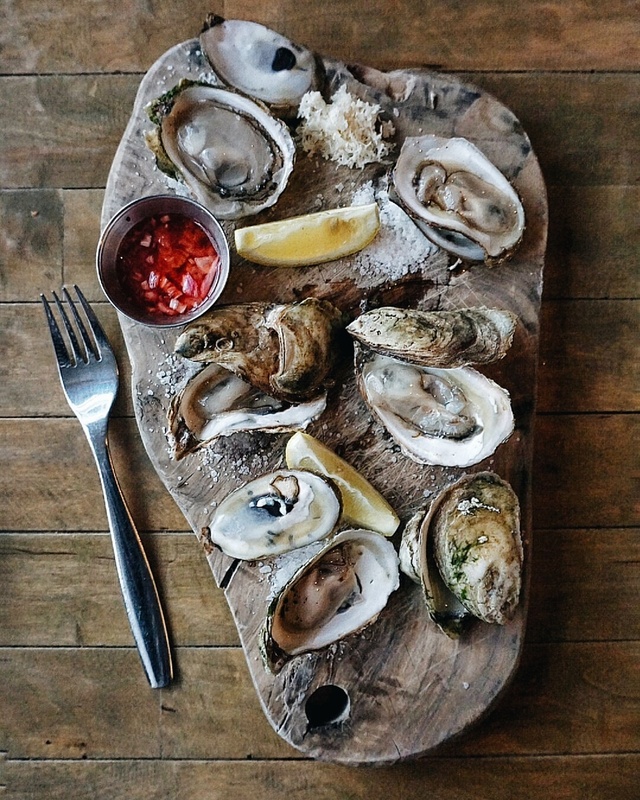 Including some very fine oysters from PEI (Prince Edward Island). 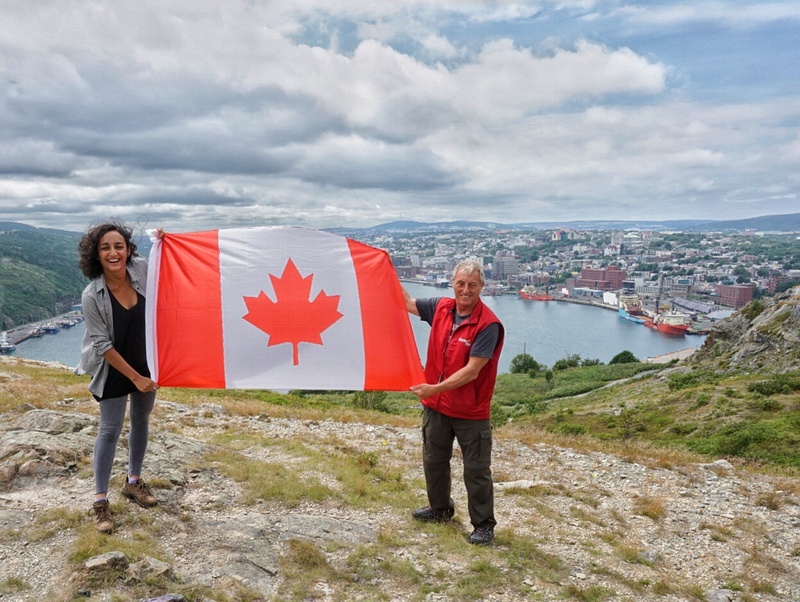 Note: I visited Newfoundland as a guest of Newfoundland Labrador Tourism, as part of a media visit. All views remain my own, as always. Been making Hummus or Houmous for awhile now and just tried your recipe, taste is wonderful. Loved your suggestion of spicing it up now and again. 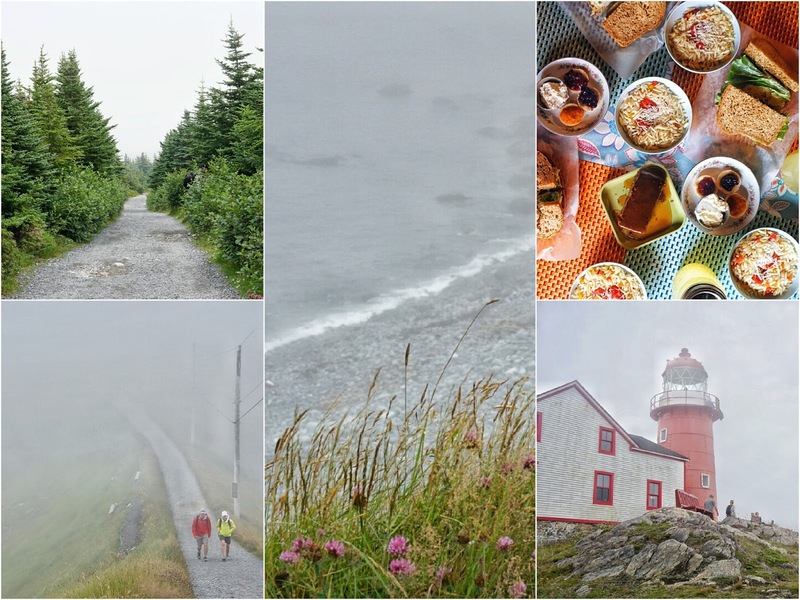 Great photos from The Rock, aka: Avalon Peninsula. Oh thanks so much Ray! What a lovely message. So great to hear you enjoy both the recipes, and the travel photos. The Rock is truly a beautiful part of the world, with wonderful people. I must make it back some day..! I see that you have a great travel experience. So let me suggest another place worth visiting https://poseidonexpeditions.com/antarctica/falklands-south-georgia-best-southern-ocean/ . I was on this ship trip last year. And it's an unforgettable experience of wildlife and the beauty of the archipelago. I wish you new discoveries and more interesting trips! Brings back positive memories of a wonderful trip, good food and incredibly friendly people. I hope you have a fabulous time Claudia! 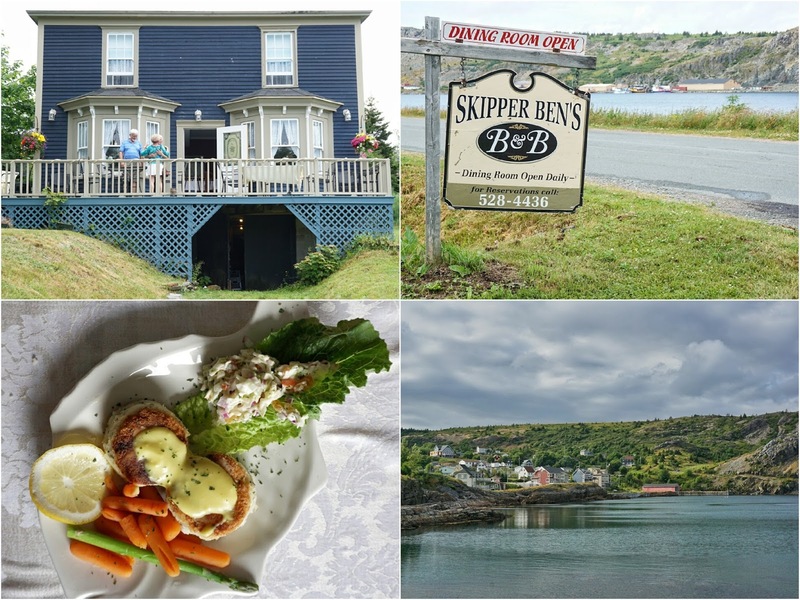 How to spend 3 days on the Avalon Peninsula, east coast of Nfld. That's not a bad idea.. I may well change the title. Thanks! Great, but not nearly enough time – the west and north of the island are spectacular. You will have to go back again. I spent much of my Summer in St. John's and around the Avalon in 2014 and absolutely fell in love with Newfoundland. The lighthouse picnic is definitely a must! After my time in St. John's I was fortunate enough to drive the entire 9 hours across the island to catch the ferry back to the mainland. WOW! Without a doubt one of the most memorable places of my life and every day I long to go back. How wonderful Jeremy, I can completely see why. Oh wow, I'd love to go back and take that ferry to the mainland some day too 😊 Thanks so much for your comment! I was hoping for some info on Labrador……….. 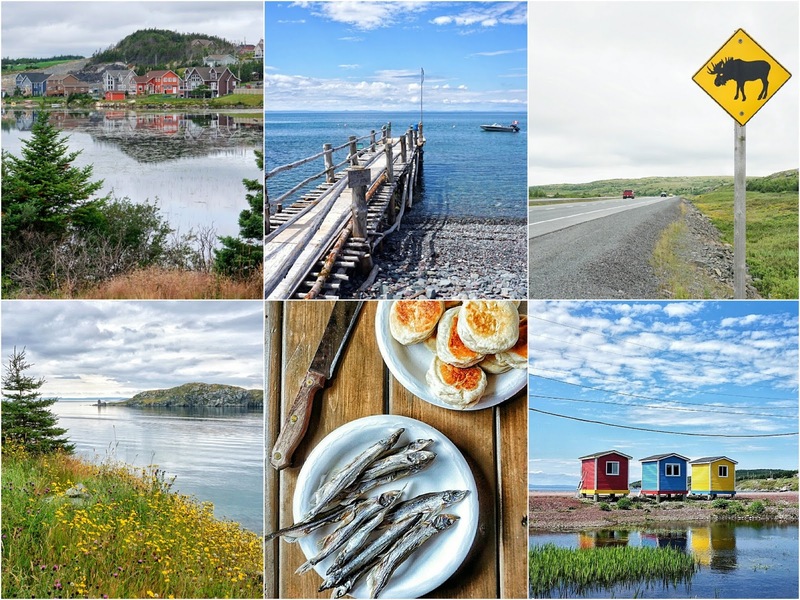 This trip was to Newfoundland, not Labrador – it says so in the title. I hope you find some good info on Labrador! three days you missed 99%.9 of the province next time spend some time before you write articles on Newfoundland since you never seen it. This article doesn't claim to cover every part of Newfoundland. It's based on the places I visited during my trip, and is a good itinerary for someone visiting for a short period, who doesn't have time to travel vast distances across the whole province. Thanks for stopping by! 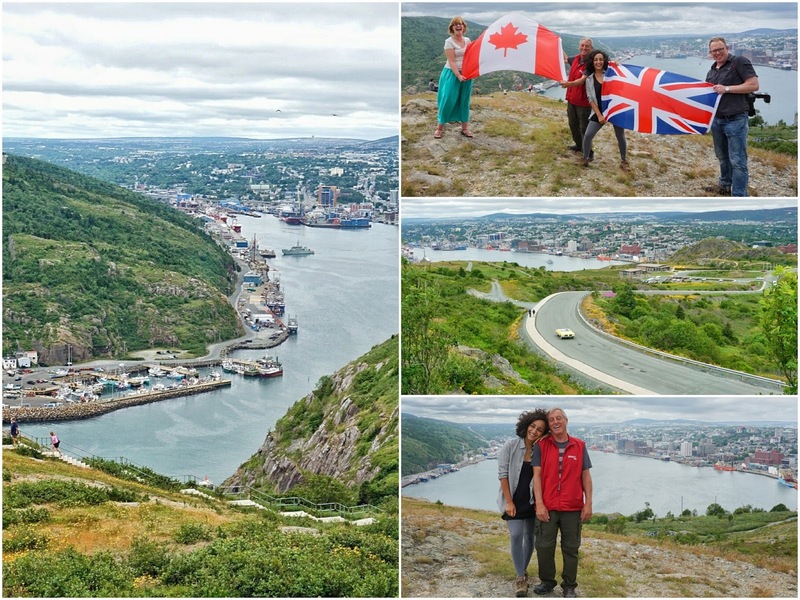 Thanks for sharing your trip… sounded amazing… we spent one day in St Johns.. were there for 2 weeks in 2013… was lovely weather.. SO we did not see icebergs..although we did see lots of whales from shore… and went on O'Briens tour and did see a lot of puffin and some whale… I did not like how they yelled at you what to do to get the whales to surface… we ended up at Gross Moraine park… would have loved to go to St Josephs.. ran out of time.. another week and we would have seen most of it.. went to Fogo island.. where there is a real Irish element.. the top of my bucket list is Ireland.. although always have said.. going to Newfoundland is the next best… I was given enough money to go to Ireland as a retirement gift… just need to figure out what I want to see.. and get it booked.. going alone.. so will do a tour.. thanks again..
Not problem with your lovely article but it would be better suited as the best way to spend 3 days on the avalon penisula. Also I recommend ferry land (tetley tea house, lighthouse picnics and archaeological sites) on the Irish loop. Very long drive on the avalon or on the far south point there is a fossile site as well. Leon, I think you and another reader are absolutely right. I've now changed the title, so hopefully it's a bit more representative. Hopefully it wasn't too misleading in the first place! Gosh, I love fossils. Would love to go there! 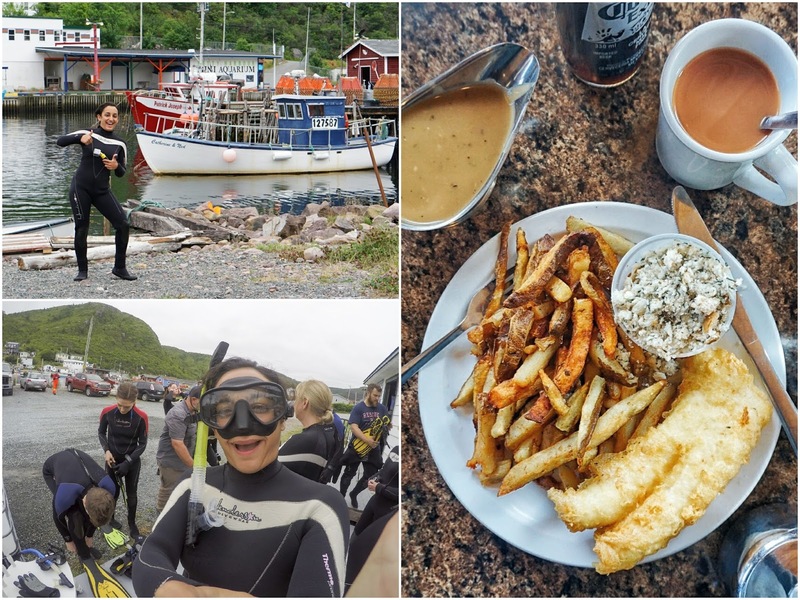 this is exactly what 3 days would be for me ….when there I always go to the hill,cape spear kidi vidi and eat some fishn chips down town st johns and a ride along the coast hoping all the time to see a moose!